Electrical Contractors can earn higher profits with At-EaseTM Home Services. To find out how you can add better projects to your order book and boost your profits with the At-Ease Home Services franchise program click on the link below or give us a call at (707) 786-6880. We’ll set up a meeting to discuss how you can grow your business by adding the At-Ease Home Services suite of solutions. Not convinced? Read on to find out why At-Ease Home Services solutions is the right choice for your business. 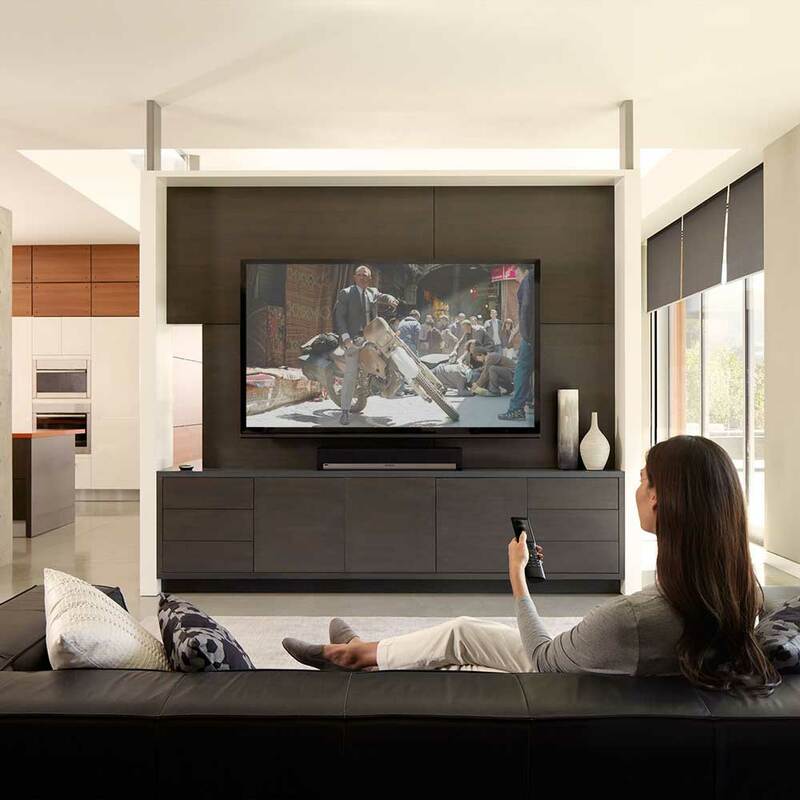 Smart home systems are a natural fit for electrical contractors. Shouldn’t you be offering these products? At-Ease Home Services has developed a platform for electricians to extend their residential electrical contracting business into home technology products. This improves profitability per project and eliminates significant pain points fir new home builders and home owners. At-Ease is built on the experience of industry experts worth more than thirty years in electrical contracting and twenty years in the low voltage industry. 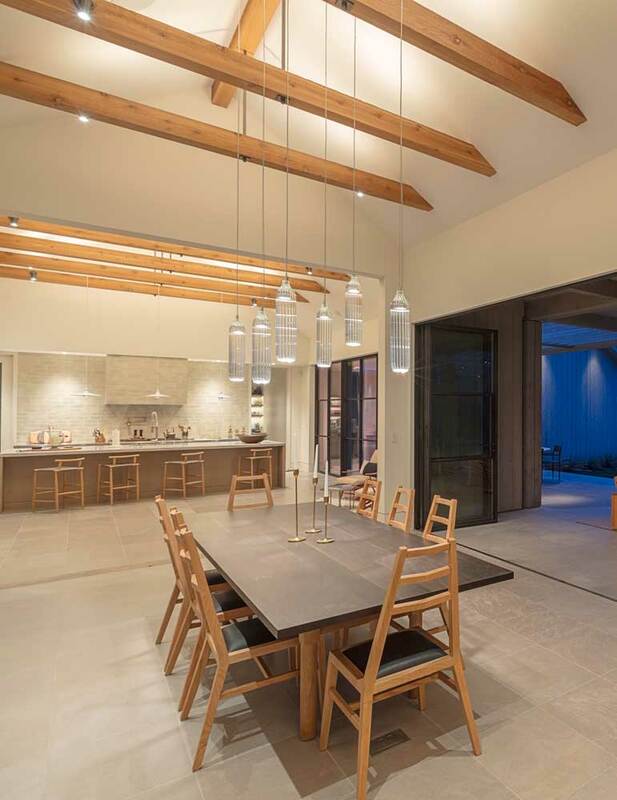 We understand the tremendous benefits of offering a full range of high and low voltage (home technology) products and services to home owners, builders, and general contractors. 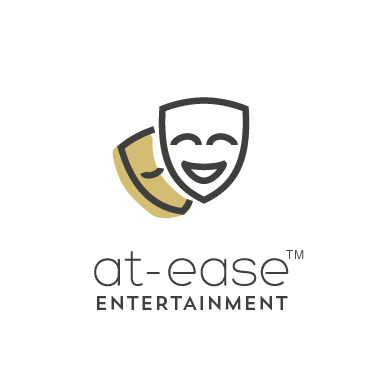 With At-Ease, you can expand your business toward new and exciting horizons! Send me an email or give me a call and we’ll discuss the opportunity to help you grow your business through At-Ease Home Services. Electrical contracting is an essential and enormous industry in the United States, one that recently reached $130 billion in revenues, and current economic trends have positioned the industry for further solid growth. Many factors will drive this anticipated growth, including consumer interest in energy efficiency, lifestyle conveniences, and reliable security. 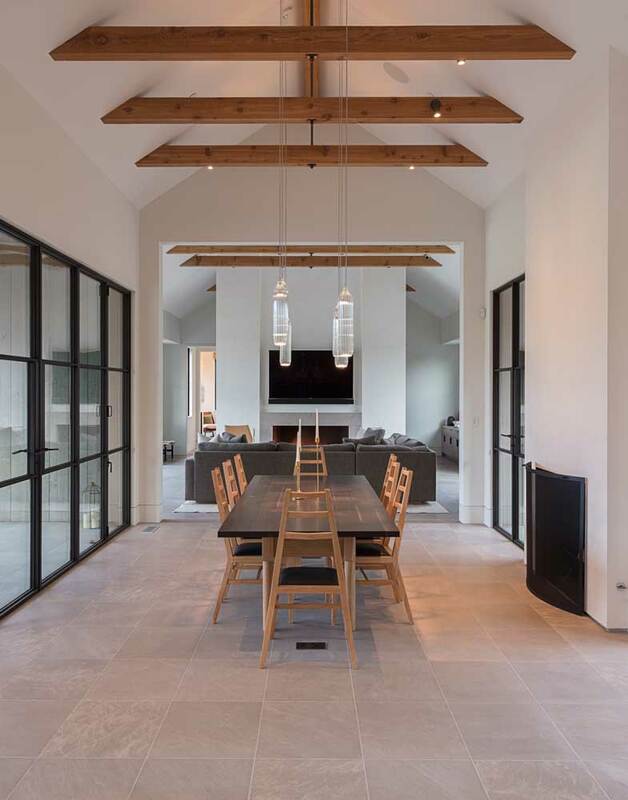 New techniques and technologies are continually driving new demands from customers, particularly with home automation, where multiple devices are connected on a home network. 70% of America’s wealth is represented by 76 million baby boomers who choose to age in place, and therefore invest in enhancements to their homes. The potential influence on the market is significant, especially when you add younger millennial consumers, who rely on technology for daily activities and increasingly demand in-home tech-based solutions. 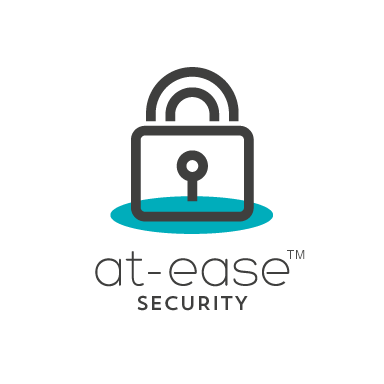 At-Ease allows you to offer products and services that respond to these consumer needs, whilst also providing you an opportunity to share in residual revenue streams through ongoing service contracts and security monitoring. Your integrated, comprehensive approach will allow you, as an At-Ease Home Services business owner, to offer a total solution to an extensive range of clients. With At-Ease Home Services, there’s no need to fear the future. All the tools and knowledge we’ve gathered over the years are at your fingertips. Providing the very latest in electrical systems and solutions to your clients does not have to be complex. 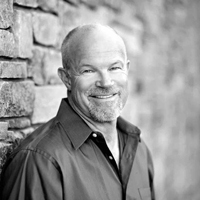 Rather, it’s a simple add-on to your existing operations designed to put you, and your clients, at ease. PRE-OPENING TRAINING PROGRAM: An in-depth training program is made available to all franchise owners. Essential business operations are reviewed and discussed at length, to ensure you have the knowledge and tools to startup a new facet of your business and plan for long-term growth. 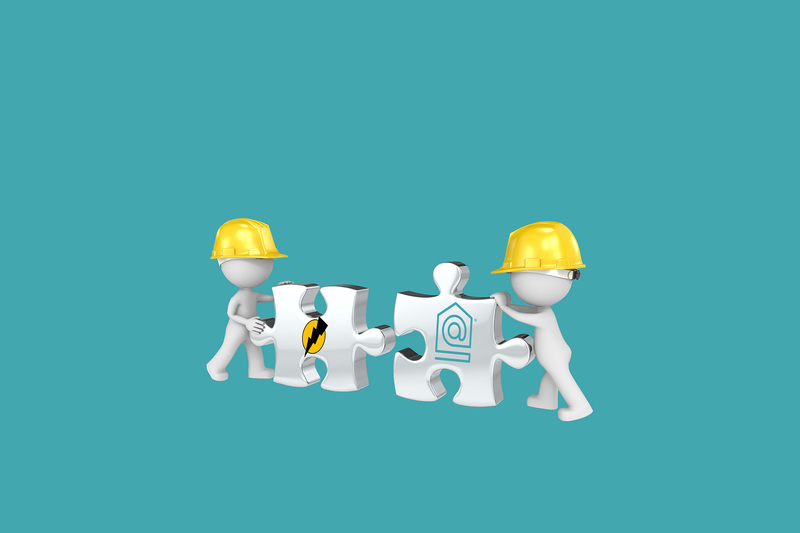 VENDOR RELATIONSHIPS: At-Ease Home Services evaluates and manages the critical vendor relationships needed to keep your projects running on time and within budget. TECHNOLOGY PROCUREMENT: We will provide direct access to preferred technology tools to help streamline and automate your estimation process, project designs, and customer management. SALES TRAINING: Franchise owners and their designated employees will receive hands-on, practical training that will cover the entire sales process: – from initial conversations with customers to building and quoting a project and closing a sale. MARKETING ASSISTANCE: All franchise owners will receive guidance in developing a local marketing/lead generation and advertising strategy. This includes sample materials and a presence on our corporate website to help you offer new lines of products and solutions to new and existing customers. PROPRIETARY OPERATIONS MANUAL: You will receive a comprehensive operations manual that details processes for providing your suite of At-Ease Home Services in your local area. This includes daily operating procedures, business management guidelines, reporting processes, essential forms, best practices for inventory control, customer sales and service procedures and other important business functions. This is designed to be an invaluable resource throughout the evolution of your business. ONGOING SUPPORT: Your At-Ease Home Services management team is available to share their experience and advice and to offer practical solutions. This includes periodic visits to talk about the performance of the business and to help train your sales and field teams. Should questions arise during daily operations, we are always available with answers you need. As residential contractors, we provide services that are critical to the infrastructure of our modern society. We bring power, light and communications to homes, buildings, and communities across the United States and around the world. We take great pride in our profession’s mission. Through the At-Ease Home Services franchise program, we want to empower your business to meet the evolving needs of consumers today and into the future. We are seeking qualified companies in the electrical industry with established operations and the drive to expand and grow their bottom lines. 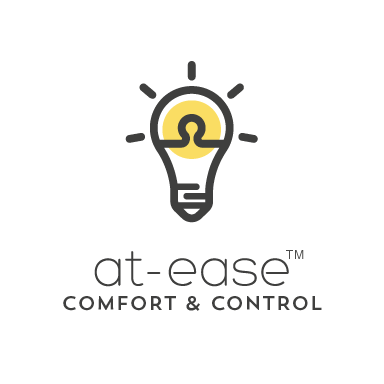 The At-Ease Home Services program has the potential to transform small to mid-size electrical contracting businesses into trusted home technology experts that can provide customers with relevant, tailored home technology solutions that meet a variety of lifestyles and budgets. With our extensive industry knowledge and exceptional reputation behind you, this truly is an opportunity worthy of your consideration. To find out more about the At-Ease Home Services franchise program click on the link below or give us a call at (707) 786-6880. We’ll set up a meeting to answer your questions and discuss the specifics of how you can build a better future by adding the At-Ease Home Services suite of solutions to your own book of business. We appreciate your interest in the At-Ease Home Services opportunity!